Data is being produced at an unimaginable rate and with the right Big Data tools, organizations can store, manage, and analyze this data – and gain valuable insights that were previously unimaginable. Seeing the need for a company that could provide cost effective, strategic solutions using the best of SAP, cloud and big data analytics, Christopher Carter started Approyo in 2011. Approyo is a leading global SAP technology solution provider making it simple for companies to implement SAP and Cloud solutions. Carter has been associated in the Big Data and SAP industry for almost 25 years and is experienced in working with businesses around the globe, assisting them in their journey to the usage of Big Data in the forms of Hadoop (Cloudera and Hortonwork's) and SAP HANA. He has incorporated the same knowledge in Approyo, supporting firms who are looking for knowledge to grow through current business process, where even 1 percent increase can lead to millions of dollars in business flow. CEO Chris Carter launched the 1st ever SAP solution on a VM/Cloud in 2002. By doing so it opened the door to showcasing the world that an ERP solution like SAP could be put into a VM and spread across the landscape. Approyo’s strategy is based on the platform eco-system trend that is becoming prevalent in the tech world. “We have seen the success of this model with Apple’s iOS, Google’s Android and Salesforce’s Force.com. 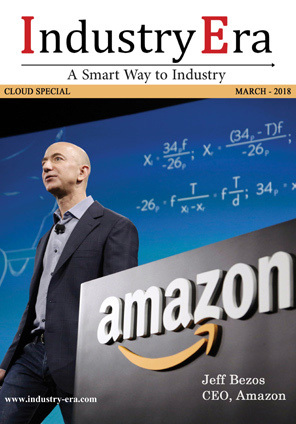 Using this strategy based on a platform and its eco-system, a large number of developers are able to build their businesses cost-effectively without the time-to-market disadvantages,” adds Carter. They support companies making their shift to the SAP HANA platform by developing ready to deploy and secure predictive analytics solutions. According to Carter, the first solution they made was a success in their minds because it got clients and drove revenue. “But today I look at it as ancient technology. We have grown the product so much sense then and have been able to have others preach the word on how SAP in a cloud can benefit them today, where in 2002 it was more difficult to persuade,” adds the steadfast CEO. It took them time and help to get moving, it also took one CTO with the faith to try their SAP clouded solution who gave his trust to Approyo which lead to gaining customers and enhancing their products effectively. 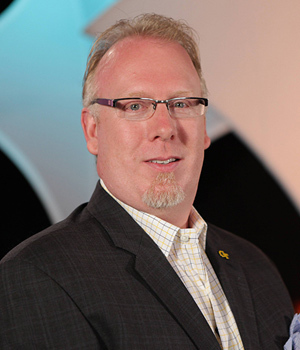 The biggest asset of Approyo Network is CEO Chris Carter and the team which brings a wealth of relationships in the SAP ecosystem. They have used these relationships to build business and partnerships throughout the years. 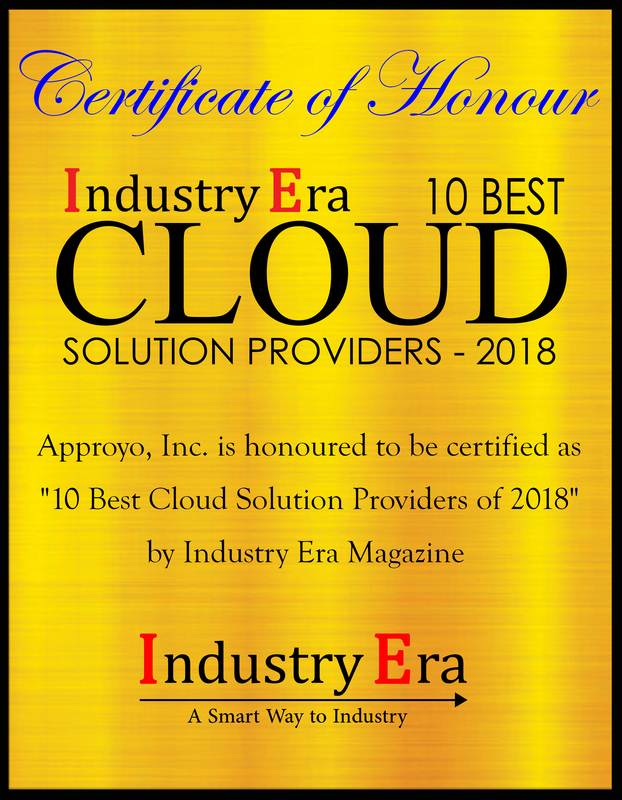 Approyo knows they have expertise with over 25 years of Big Data and technology knowledge, a dedicated team of hardworking experts, global presence and unique technology. Their Cloud environments are built from the ground up for SAP HANA, S/4HANA, SAP Leonardo and other technology solutions to allow fast implementation and increased flexibly for customers of all shapes and sizes. Approyo provides cloud and sap technology solution, and they are driving towards a vision to be most customer centric sap hana technology solution company.